Chronic fatigue syndrome is a highly debilitating illness. Even though you might wish to know what the underlying cause for it could be, you should know that in reality the cause is unknown. That being said, there have been several theories that have been doing the rounds; theories ranging from viral infections to even psychological stress. There are even some experts that believe that chronic stress might be triggered by a number of factors. Also, there are some people suffering with chronic fatigue syndrome, who happen to be hypersensitive to even regular exercise. It is still unknown why this happens in the case of some people and not in the case of others. It is believed there are certain people that might be born with a predisposition for this disorder, which is then triggered by a plethora of factors. 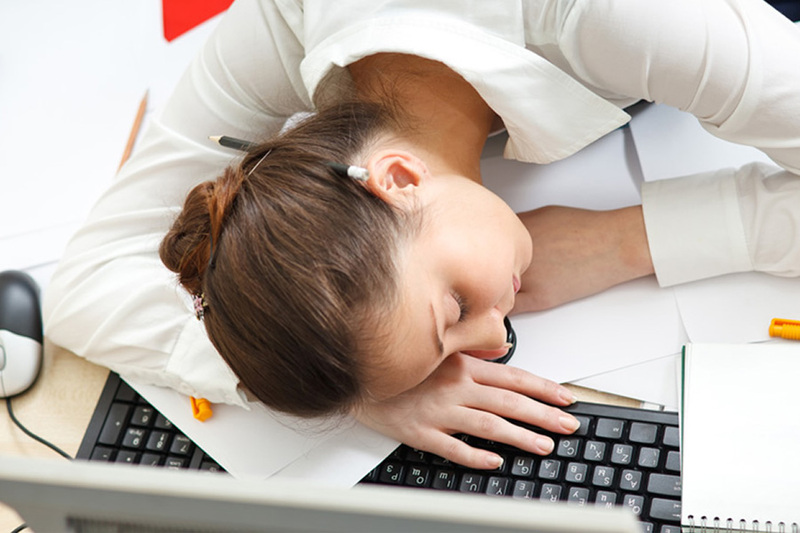 Let us look at the factors that might be possible for triggering chronic fatigue syndrome. 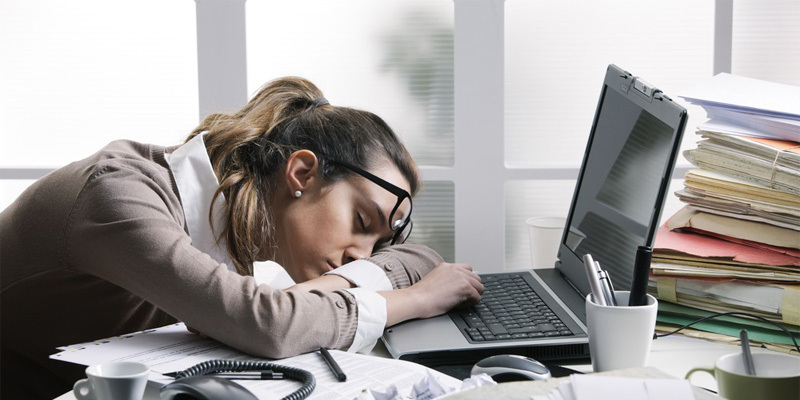 There are indeed some people that tend to have chronic fatigue syndrome after a viral infection. That is why some researchers are questioning the role of certain viruses where it comes to the triggering of this condition. There are even some viruses that have come under the scanner in lieu of this, and these include the human herpes virus 6 and the Epstein-Barr virus. 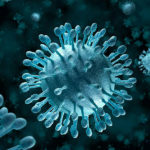 However, no sort of conclusive link has been found yet, between the viruses and the condition. It has been observed that the immune systems of the people that have chronic fatigue syndrome are impaired to some extent. Of course it is not still clear if this impairment is sufficient enough t cause this disorder. There are people with chronic fatigue syndrome that that have hormonal imbalances, that is, abnormal levels of blood hormones produced in the pituitary, hypothalamus, or adrenal glands. However, the fact remains that the significance of these hormones is still unknown. Even though chronic fatigue syndrome can happen at any age, it mostly happens to people in their 40s and 50s. There are more women than men out there that are being diagnosed with chronic fatigue syndrome. However, the fact remains that women might merely be more likely to report their symptoms to a doctor, than men. If you have difficulty managing your stress, that might be one of the reasons that you develop chronic fatigue syndrome. All in all, there is no one reason that you can pinpoint, where it comes to explaining the underlying reason behind chronic fatigue syndrome. In the case of the symptoms of the condition, it’s really a lot easier. There are several symptoms of chronic fatigue syndrome that can lead one to believe that they do indeed have the said condition. Let’s take a look at them. There are three ‘core’ symptoms that every person suffering from chronic fatigue syndrome, will be privy to. Let’s take a look at them. The reduced ability to do your usual activities for six months or more, on account of your fatigue. The worsening of your symptoms (like for instance, sore throat, feeling tired and headaches), after your usual physical and mental activity. Having difficulty staying or falling asleep. You will see that along with these core symptoms, you need to be having at least one of the following symptoms, in order to be effectively diagnosed with chronic fatigue syndrome. The problems with your thinking or memory. The worsening of your symptoms while standing or even sitting upright. The symptoms here include feeling lightheaded, dizzy or weak, and even the seeing of spots and blurred vision. Not feeling fresh after a night’s sleep. 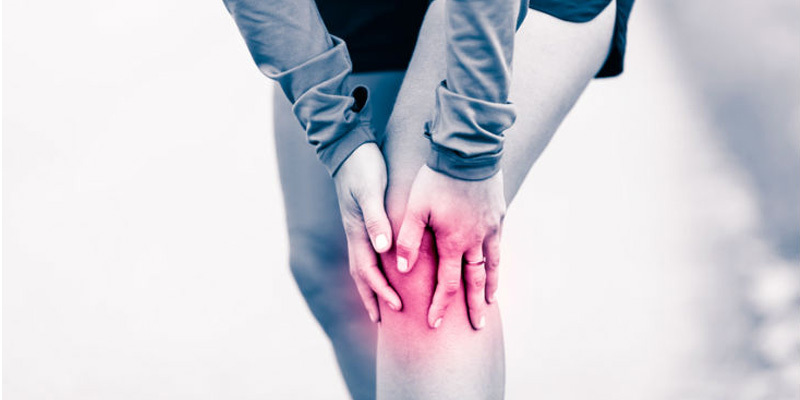 Multi-joint pain without the usual redness or swelling that is associated with pain. A sore throat that is frequent. Tender and even swollen, lymph nodes in your neck and in your armpits. Where it comes to the extreme fatigue that you might experience after physical or mental activities, this can last for more than 24 hours after the said activity. 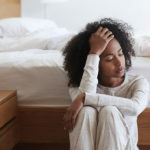 You will also see that people are sometimes affected by chronic fatigue syndrome in cycles, with periods of feeling worse followed with feeling better. In some instances the symptoms of chronic fatigue syndrome might even disappear completely, and this is referred to as remission. However, you should note that it is still possible for the symptoms to come back later, in the case of a relapse. You will see that it is this very cycle of remission and relapse that makes it difficult to manage your symptoms. Furthermore, the symptoms vary based on the individual that is affected, as well as the severity of the condition. When you have chronic fatigue syndrome, it means more than simply feeling tired all the time. As you have seen, it comes along with a lot of symptoms that make it difficult to get through the day. There are even simple things like walking to the mailbox or perhaps even writing a letter that can make it worse. What’s more, the fatigue that is the intrinsic part of it can last for years. Also, you will see that sleep and rest do not make it better. It is important to note that a lot of people that have chronic fatigue syndrome do not look sick, so it is difficult for doctors to diagnose this condition in their case. That is why the symptoms are so important in the diagnosis of chronic fatigue syndrome. Your doctor will see if you have sufficient symptoms, in order t warrant the fact that you do indeed have CFS. It is important not to self diagnose and go to your doctor, to make sure you get the correct diagnosis. You might also wish to check out our article on why it is important to visit a doctor if you think you have Chronic Fatigue Syndrome.